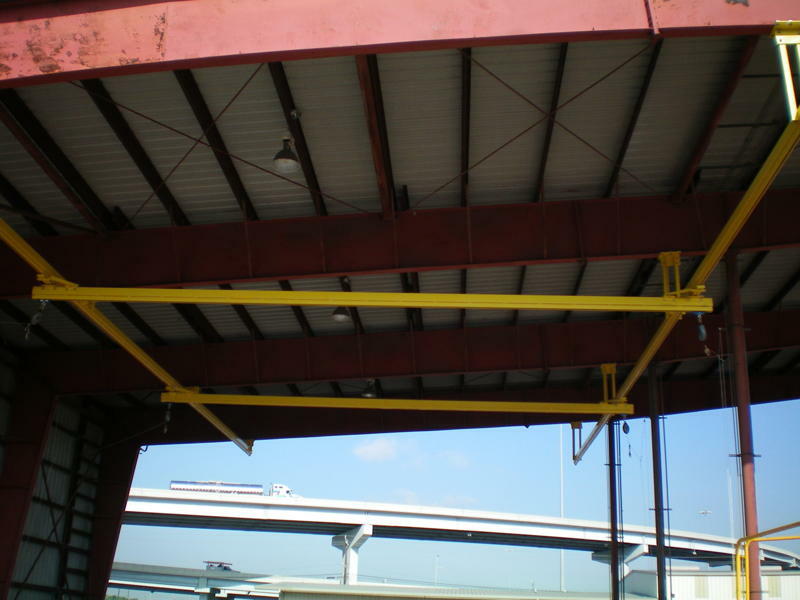 Flexible Lifeline System’s FlexBridge is a cartesian bridge fall protection solution that provides maximum flexibility and coverage for users. 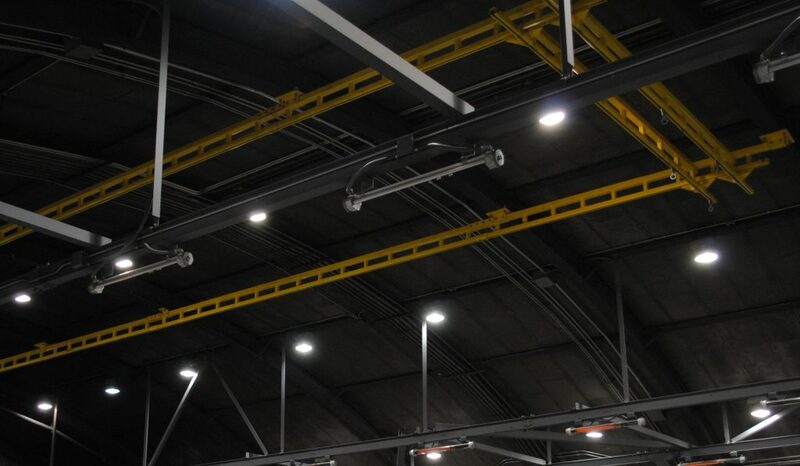 A typical FlexBridge system consists of parallel runways that support a FlexRail bridge. 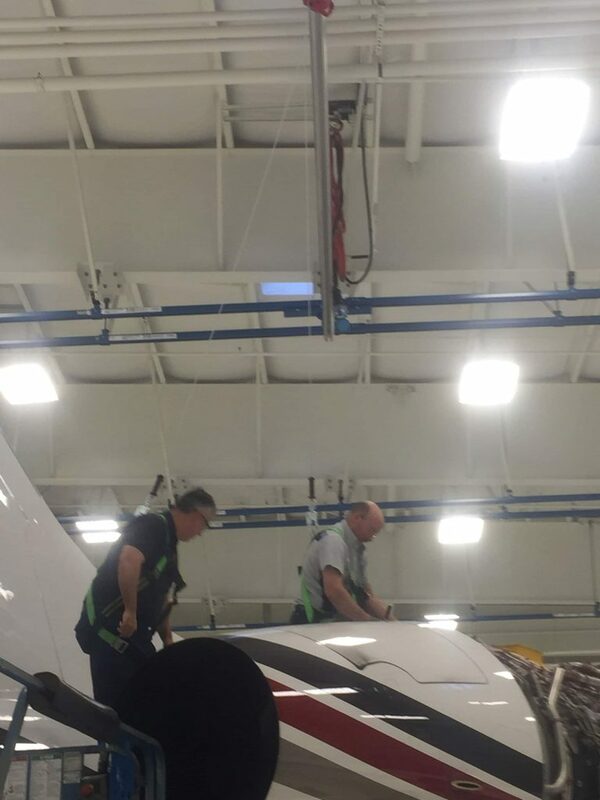 Users manually move the FlexBridge in to the work position. 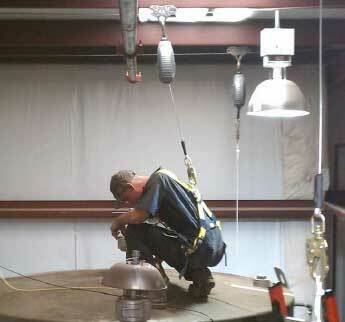 This provides fall protection coverage over a wide area. 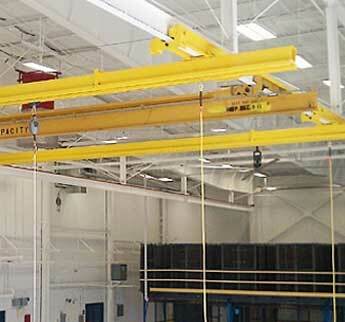 The FlexBridge system can also be retrofitted to existing overhead crane runways, providing a viable option for overhead fall protection in areas with cranes. 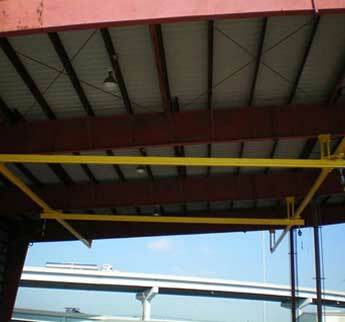 The FlexBridge can be designed for spans from 6’ to 60’. 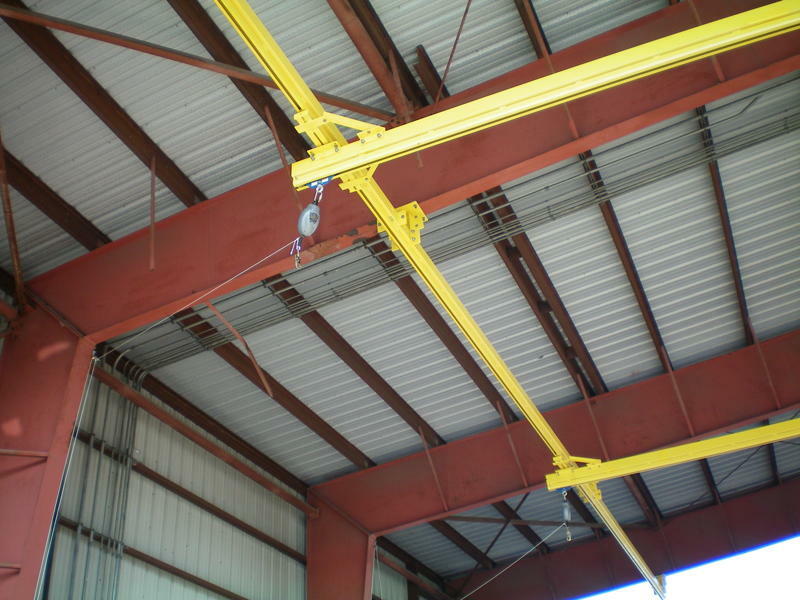 Shorter bridge spans will automatically follow the user’s movement, while longer spans require manual positioning. 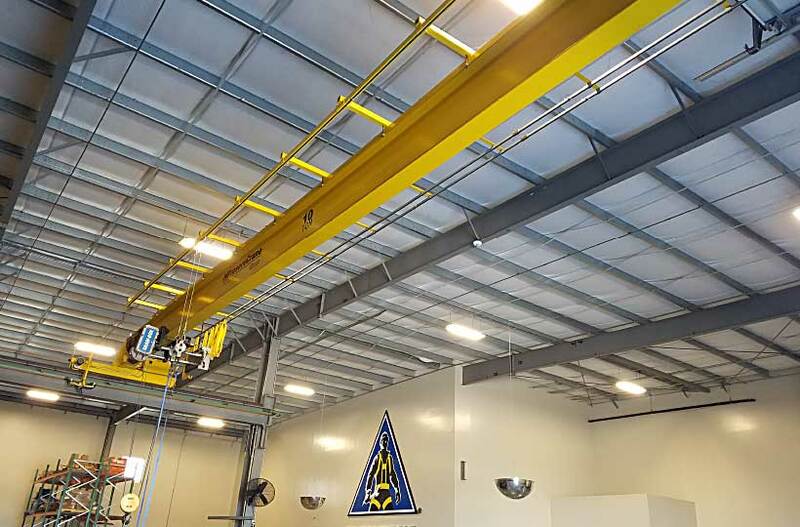 The FlexBridge system has gained popularity because it gives the owner the flexibility of changing the layout of their operations without having to reconfigure their fall protection sytems. 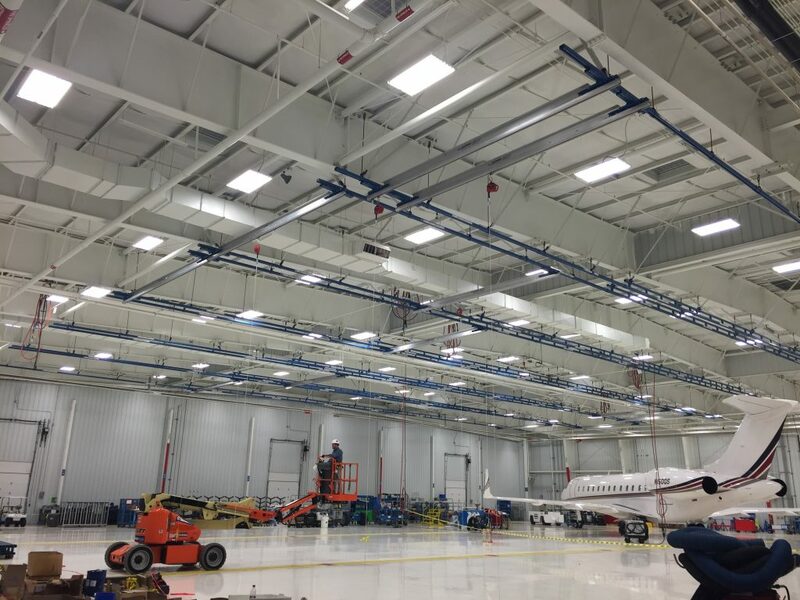 In hangars and facilities where change is the norm, the FlexBridge rigid rail fall protection system is a preferred solution. 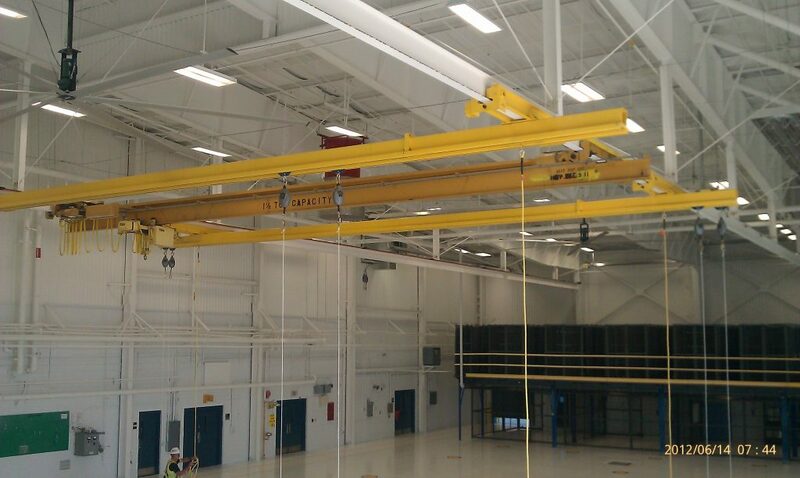 FlexBridge is commonly used in applications such as fixed wing and rotary aircraft hangars and industrial and manufacturing facilities with overhead cranes. 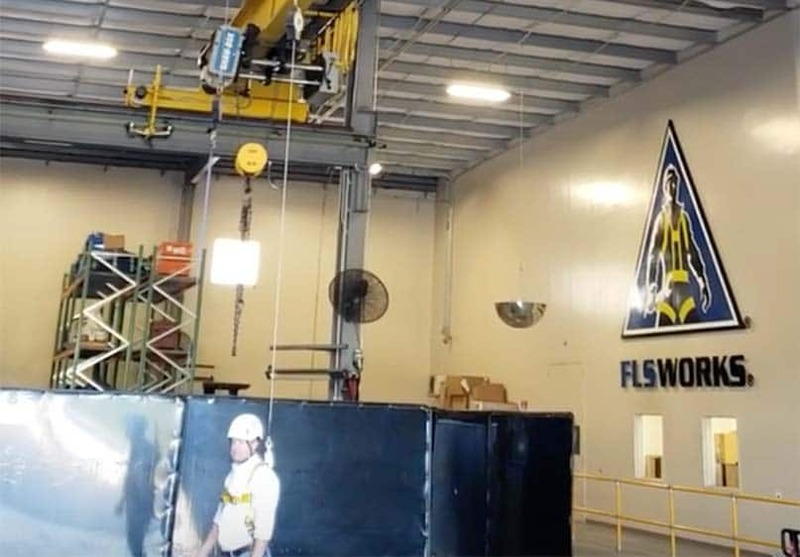 Click the video above to view a demonstration of FlexRail’s ease-of-use. 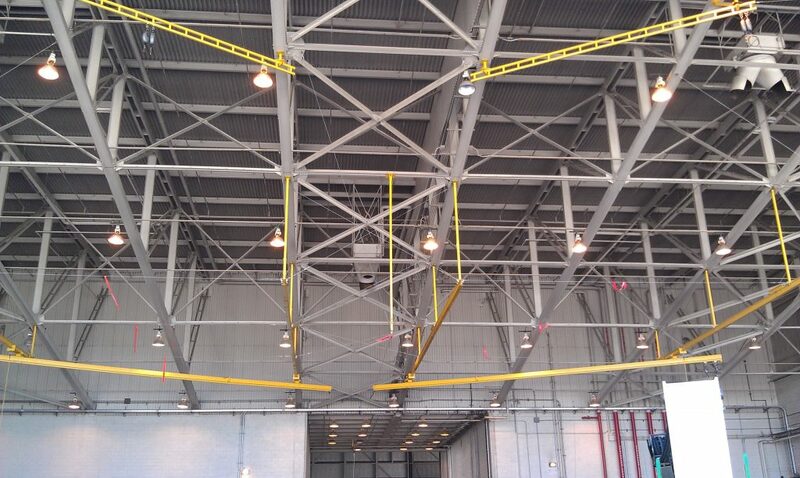 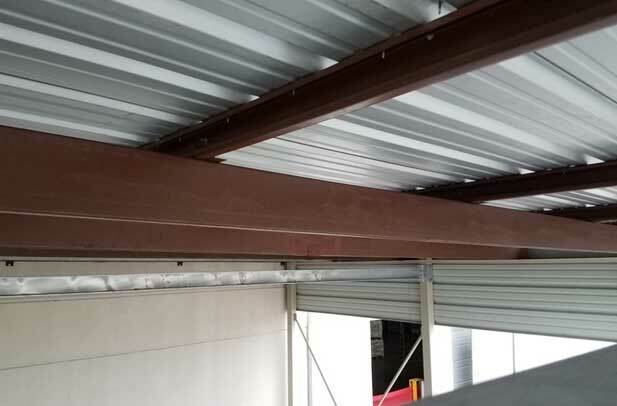 Overhead fall protection was needed to safely access the tanker trucks and ISOTainertrailers in the truck bay. 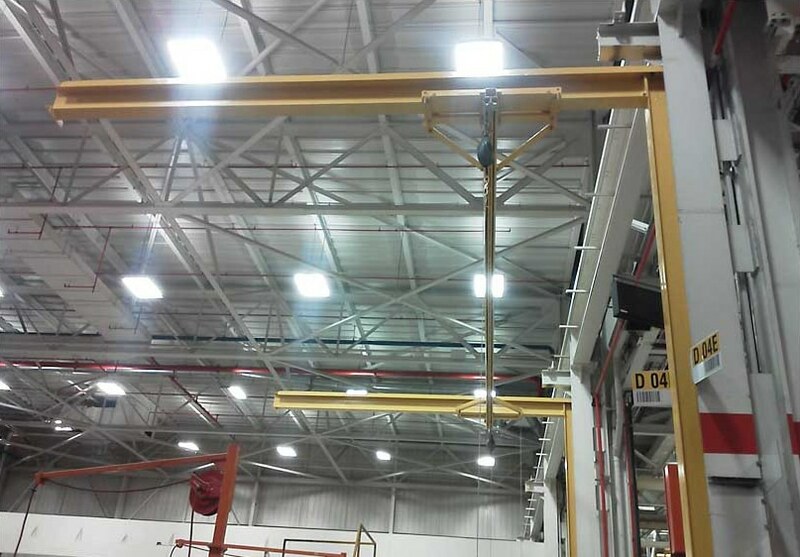 A FlexBridge was designed by FLS engineers to safely access both lanes in the truck bay regardless of the configuration of the trucks/trailers below. 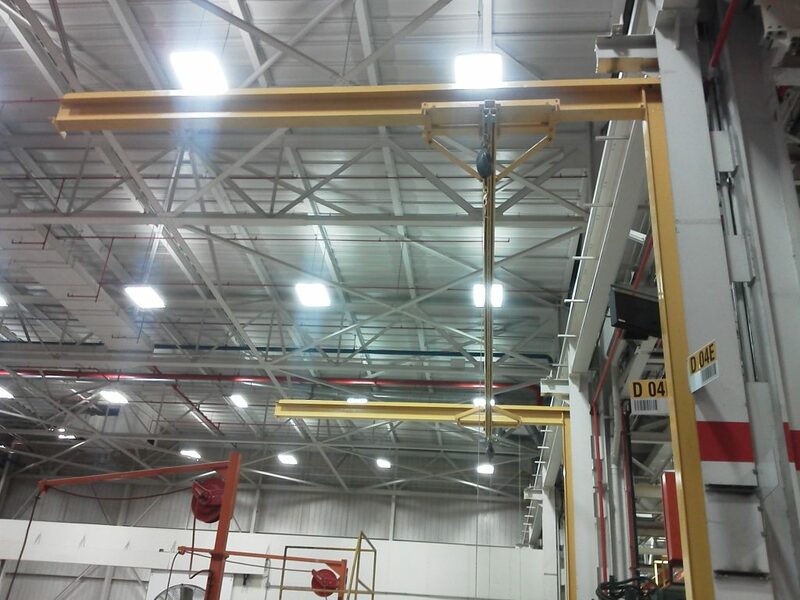 Select below for more information about specific FlexBridge safety solutions. 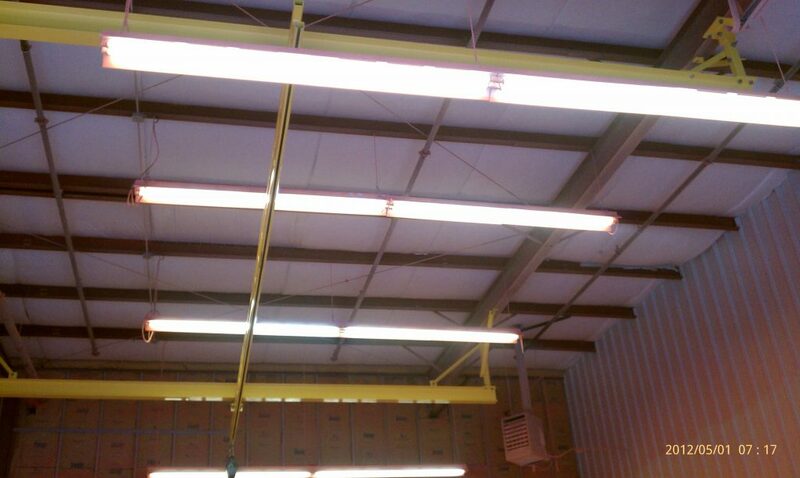 The FlexBridge provides the functionality of our FlexRail rigid rail enclosed track in a bridge format.